What is David Guetta's real name? 21. 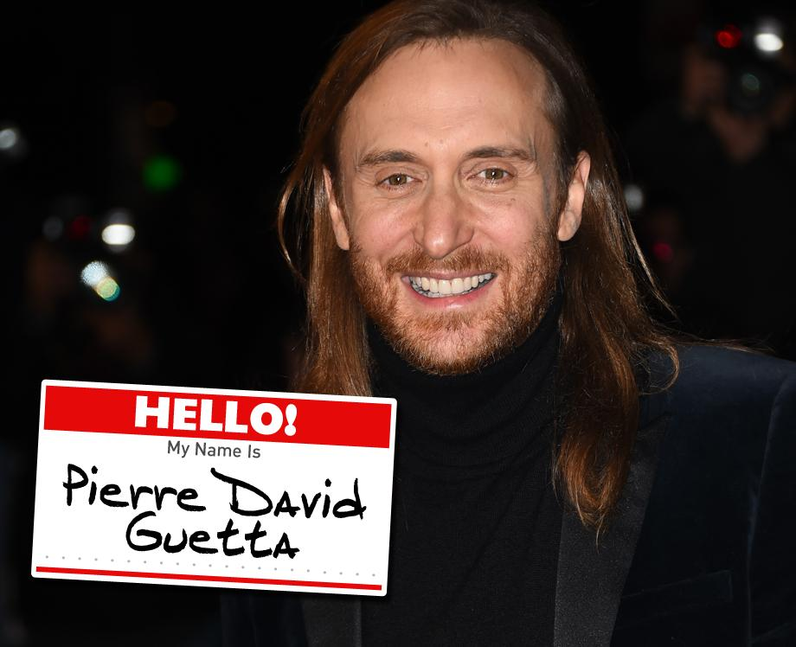 What is David Guetta's real name?